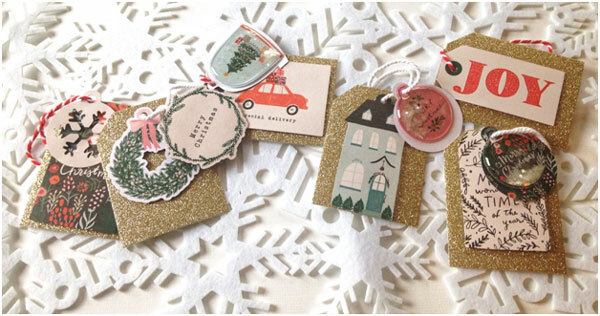 When you’re pressed for time during this holiday season and want to make your own gift tags, there’s nothing easier than using a pre-made kit. 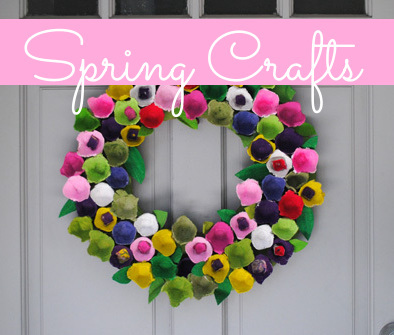 This falls somewhere in the middle of homemade and store bought, as all the parts of the tag are chosen for you, but you get the fun of assembling it your way. 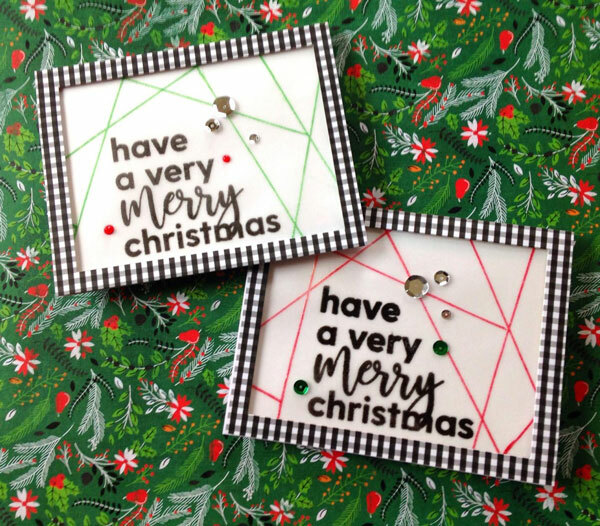 This entry was posted in Christmas, Paper Crafts and tagged Christmas, Crate Papers, Gift Tags on December 15, 2018 by Heidi. The holiday season wouldn’t be the same without some fresh winter greenery. Holly, pine, red berries—all look gorgeous and festive decorating the doors and store fronts around town. For today’s project, I’m using paper “greens’ to frame a simple sentiment for a cheerful Christmas greeting card. 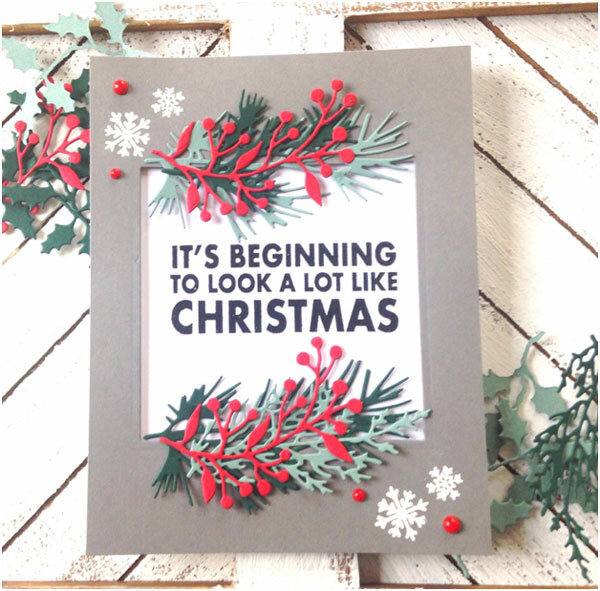 This entry was posted in Cardmaking, Christmas and tagged Card Making, Christmas cards, Die Cutting, Rubber Stamping, Stamping on December 13, 2018 by Heidi. Using vellum as a background on cards adds a diffused softness that looks really pretty especially when adding heat embossing. This entry was posted in Cardmaking, Christmas, Rubber Stamping and tagged Card Making, Christmas Card, Heat Embossing, Rubber Stamping, Stamping on December 12, 2018 by Heidi. 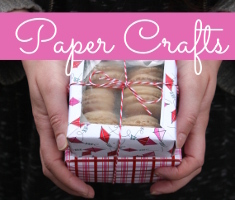 These little Christmas tree ornaments are so cute and easy to make! 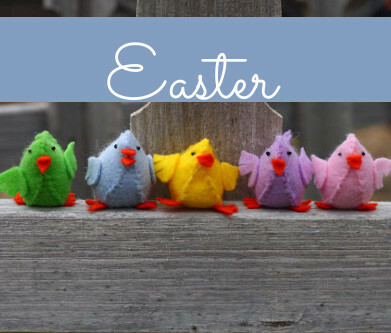 Kids will love painting the pinecones and adding the finishing touches! This entry was posted in Christmas, Crafts, Family Crafts, Winter and tagged DIY Christmas, Holiday Decor, Kid's Crafts, Ornaments, Pinecones on December 11, 2018 by Veronika. Glitter and Christmas cards definitely go hand in hand. For my project today, I’m showcasing Bo Bunny’s Glitter Paste in Emerald with a stencil from Echo Park. 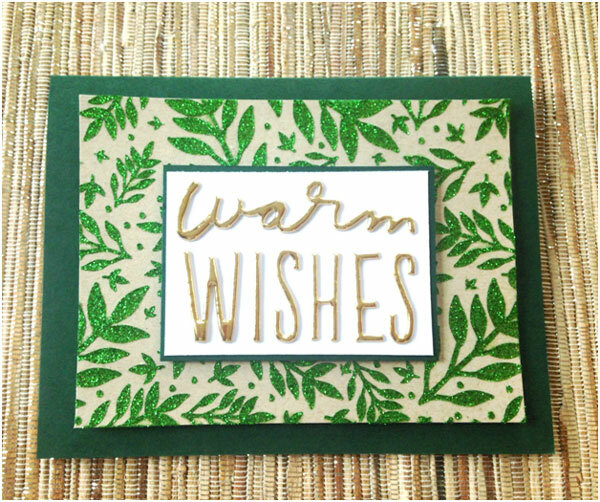 The stencil is called Branches, from their Celebrate Autumn line, but I thought with some green glitter paste, it could easily be used for a holiday themed card. This entry was posted in Cardmaking, Christmas and tagged Card Making, Christmas cards, Craft Technique, Glitter Paste on December 8, 2018 by Heidi. Nothing says holidays like pine trees covered in snow with just a bit of green peeking out. 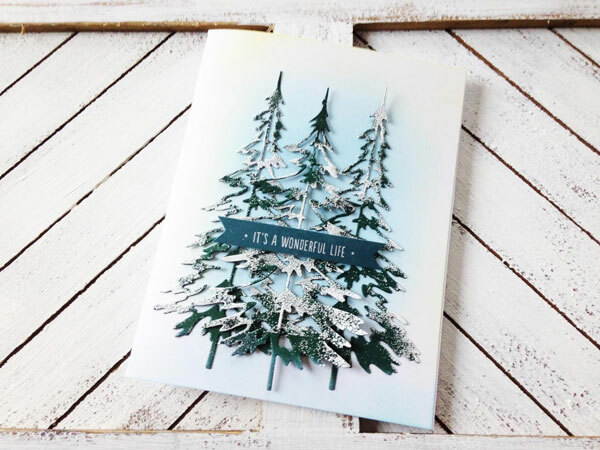 Even if you’re in a warm climate, you can still re-create that winter-y cozy feeling on a greeting card. This entry was posted in Cardmaking, Christmas, Winter and tagged Card Making, Christmas Card, Die Cutting, Sizzix, Tim Holtz on December 6, 2018 by Heidi.